One of the busiest times of year Pesach! A time for getting together with family and friends, for meeting new people, and celebrating our freedom from Mitzrayim with our fellow Jews! And, a time for cleaning, lots of cleaning. Amidst all this hustle and bustle, who wants to spend time cooking too? Well, Jerusalem Cuisine is happy to help you out and get you ready for the Seder and Yom Tov meals without all the stress! Our Pesach menu is one of the best! Boasting amazing food that is all non-gebrochs and non-kitniyot, we even have a mashgiach on premises at our cooking facilities to ensure that you won't have to worry this Pesach. 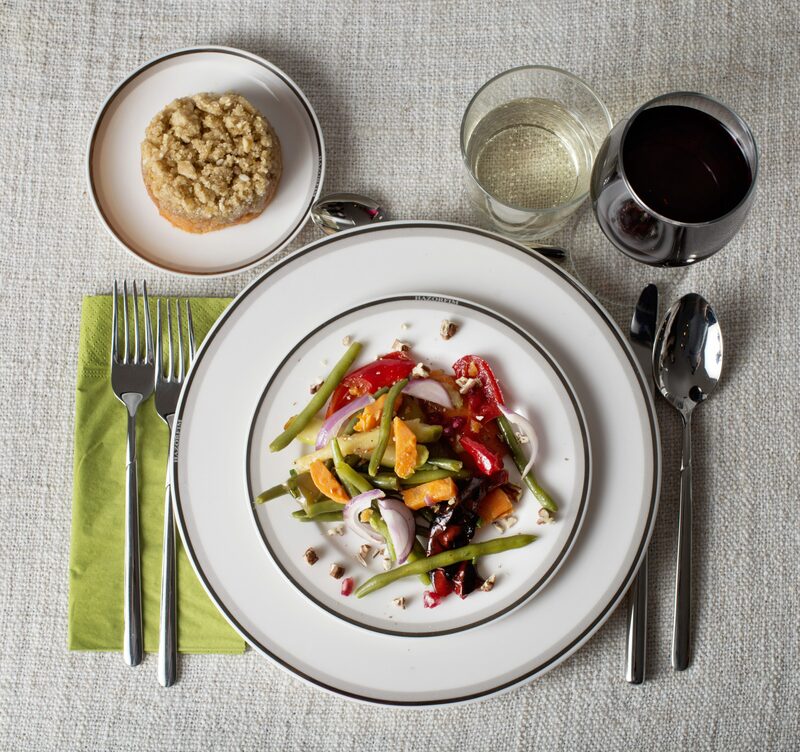 Cooking is on us this year, so take a look at our delicious Pesach menu and order now! Rosh Hashanah is the pinnacle of the High Holidays. We gather with our family and friends to blow the Shofar and crown the One Above. After all the buzz and excitement of these lofty days, we come home to a mouth-watering meal and to taste the traditional simanim for Rosh Hashana. "Dip the apple in the honey," everyone sings! But, what the guests don't realize is that the entire meal from the sweet pomegranate seeds to the heavenly, sliced beef drenched in mushroom wine sauce was all provided by Jerusalem Cuisine! So, start this year the right way! 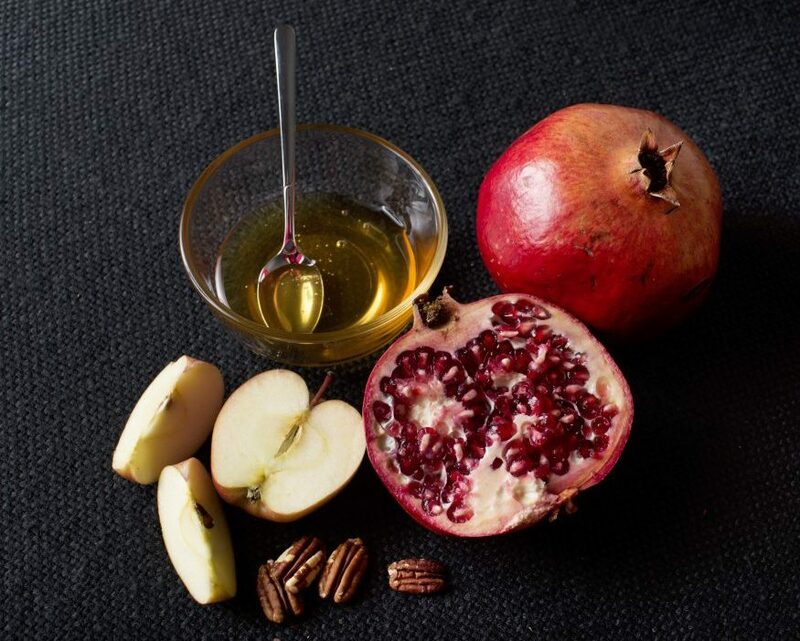 Take a look at our fantastic Rosh Hashanah menu and order now! Shabbos is coming, that wonderful day of rest. But, wouldn't you like to ease into this holy day without that Erev Shabbos rush? Jerusalem Cuisine has got you covered! 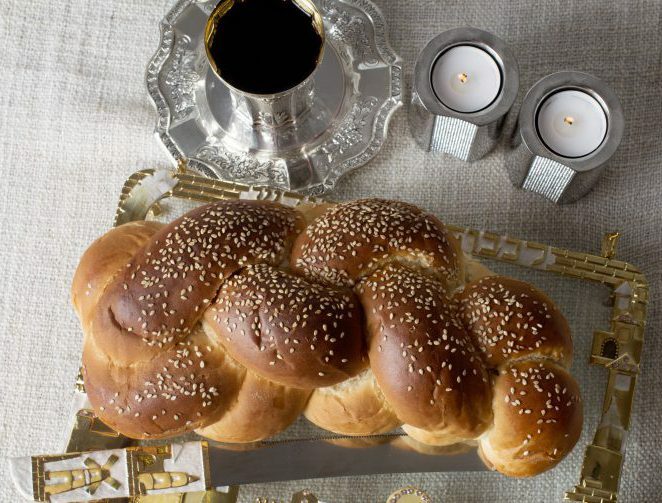 Check out our brand new Shabbos menu, and get ready to relax like never before this Shabbos Kodesh!Shabbos is coming, that wonderful day of rest. But, wouldn't you like to ease into this holy day without that Erev Shabbos rush? Jerusalem Cuisine has got you covered! Check out our brand new Shabbos menu, and get ready to relax like never before this Shabbos Kodesh!